If you’re getting ready to bring home your new Labradoodle, check these 250 Labradoodle names! Naming a new dog can be both an enjoyable and a stressful process. To make it the former, why not turn naming your Labradoodle into a fun and creative process! 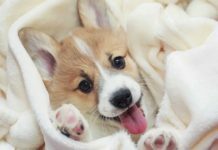 Whether you’re considering a cute, funny, or unique name, you’ll eventually need to decide on the perfect name for your furry friend. And one you can commit to. 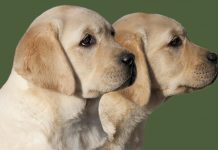 Even if you don’t have any elaborate training planned for your new dog just yet, to avoid confusing your new pup, you’ll need to stick to whatever name you end up choosing. Fortunately, Labradoodles have plenty of characteristics that clearly set them apart from other dogs. These traits, in turn, can be used as inspiration during the naming process! 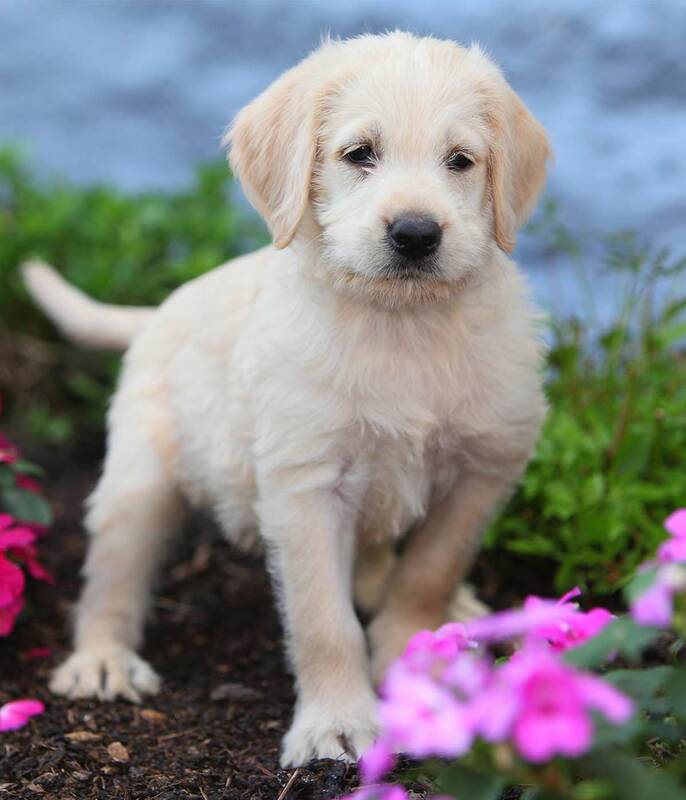 Regardless of the path you take for finding the right name, we hope we can help you simplify the process by providing some Labradoodle dog name ideas. Before diving in, let’s take a quick look at some common traits of Labradoodles, as these characteristics are the underpinning to the proposed list of names. The Labradoodle is a hybrid breed—a cross between a Labrador and a poodle. 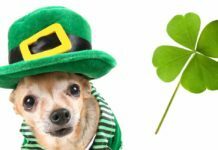 Hybrid dogs may inherit distinct traits from either parent breed in terms of their appearance and personality, but are most often a combination of the two. This is definitely true of most Labradoodles but there’s definitely wiggle room when it comes to traits like the type of coat, color, and overall size. 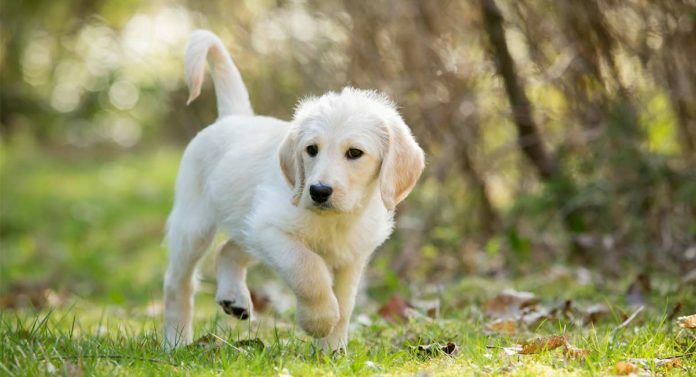 In addition, Labradoodle puppies may be social and outgoing like their Labrador parent, or calm (yet still energetic) taking cues from their poodle background. That being said, they do tend to share some key traits that may serve us well in the naming department. Most notably, Labradoodles have high energy and a playful nature, moreover, they are intelligent with an affectionate demeanor. Labradoodles need a constant outlet for their boundless energy—one of the blessings (or challenges) of raising a one. They love to run and play, require daily stimulation, and are known for their intelligence, and ability to learn commands quickly. Finally, Labradoodle pups typically shower their owners with affection—they love playing with their owners as well as receiving a lot of attention and praise. These combined traits stand out in most Labradoodles and can be useful in picking a suitable Labradoodle name. The names we’ve chosen are a testament—we hope—to Labradoodles, both in their appearance and personality. 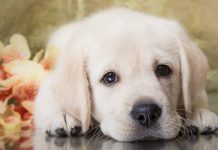 The popular mixed breed is not easily pegged as a cutesy toy breed dog, but nor are they a large, tough, or overly serious type. Many of these female labradoodle names are used quite often and may be familiar. We’ve made a point of choosing names that are easy to call out—by keeping that syllable count low! 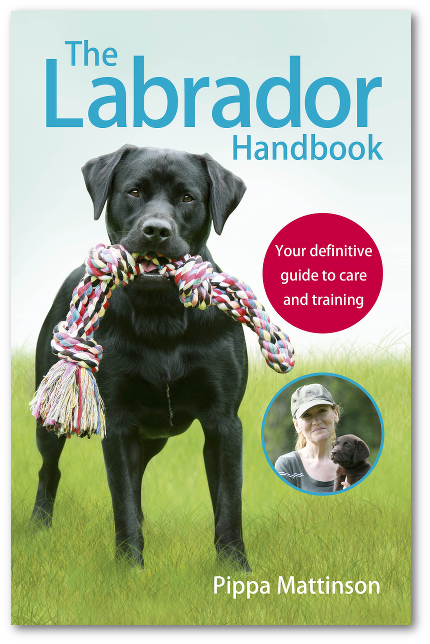 For more ideas, check out this list of female Labrador names. Here are some male Labradoodle names that balance easy pronunciation with a nod to the dog’s distinctiveness nature. 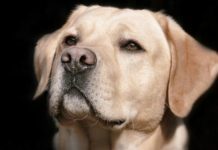 Also, check out our list of male Labrador names for even more inspiration. Now let’s dive into some more creative theme-based names. To find the perfect fit, just envision your a Labradoodle puppy bolting gallantly through a park at top speeds as you read through these names. Check out some additional cool dog names for even more ideas. Some of these unique Labradoodle name ideas not immediately come to mind. Consider this list as the whos-who of interesting names, many of which are often totally underrated. Labradoodles are well-known for being loving and affectionate. So this next batch of names is inspired by the theme of kindness and sweetness. These names particularly lend themselves to Labradoodle puppies. Check out more cute puppy names here. You may also be interested in our list of funny dog names. When naming pets, one helpful way to brainstorm ideas is by taking cues from their origins. Here are some Labradoodle names with an Australian twist, since Labradoodles were first bred in—surprise, surprise—Australia. The first name on the list comes from one of the very first Labradoodles. The names after that are definitely a lot more Australian. Discover more Australian names and their meanings here. Chocolate and black colored coats are quite common with Labradoodle pups, not surprising given their common appearance in both their Labrador and poodle parent breeds. That being said, there are a host of other color coat possibilities, especially due to the wide variety of poodle coats. For now, though, we’ll stick to the two most typical coat colors—chocolate and black. So let’s start with chocolate. In this list, you may also see some names—as you’d expect—associated with sweet things. Also, check out this list of chocolate Lab names. These names make reference to the color black itself. Some of these names have more mystical meanings. Whereas others allude to the night or nocturnal references derived from various languages and cultures. 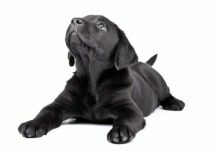 Here are some more black dog names you may like. Hopefully, you’ve come across a name that jumps out to you as “the one” or maybe you’ve found a general theme to point you in the right direction. Either way, we certainly hope we’ve provided you with some helpful ideas (or even maybe even the name you’re going to pick). And wish you and your labradoodle a happy, healthy path ahead! Which names did you like best? Have you chosen a name for your Labradoodle? Even if it’s not on the list, we’d love to hear all about it in the comments below. Next articleDo Dogs Like Music or Would They Rather You Turned Down the Volume? can’t believe Sheila wasn’t on your Australian names list for Labradoodles!! !